Second Saturday Shoreline Spruceup On the 2nd Saturday of each month. Join us and For the Love of the Lake group at Whiterock Creek. e let you enjoy a kayak during and after the cleanup! 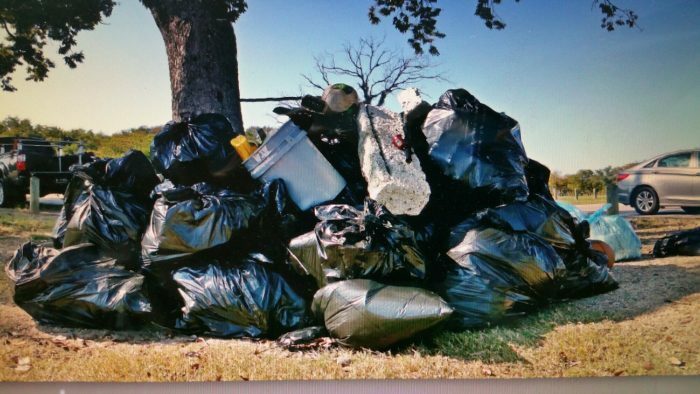 A clean up in Coppell for Denton Creek? A clean up in Lewisville for the Trinity River? Texas Park and Wildlife Dept. Is your water site in need of a clean up? Is you group looking to partner up? Is your gov. dept. looking for events?